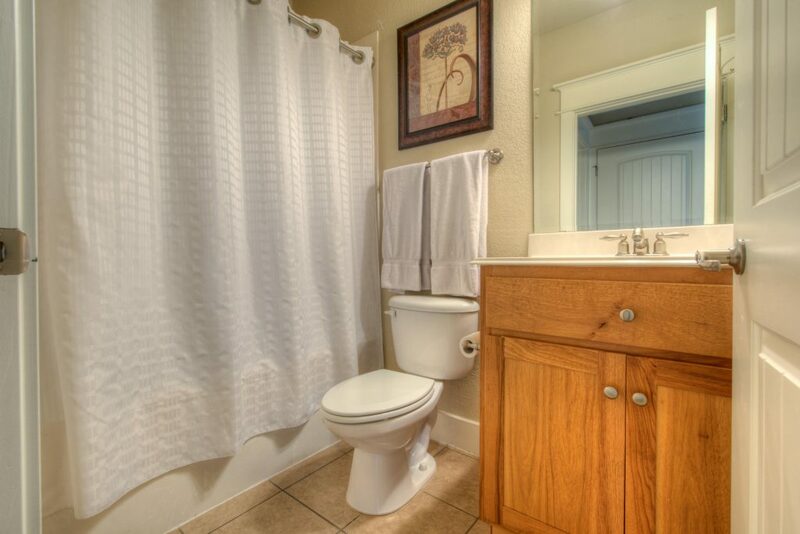 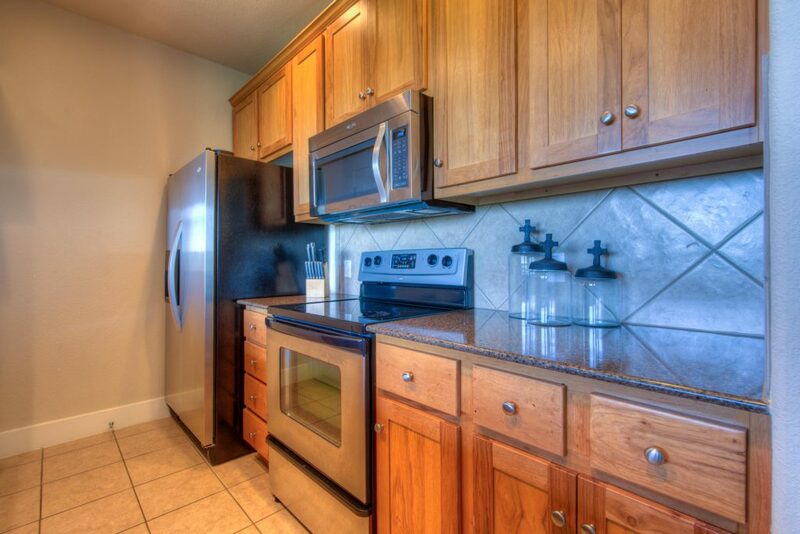 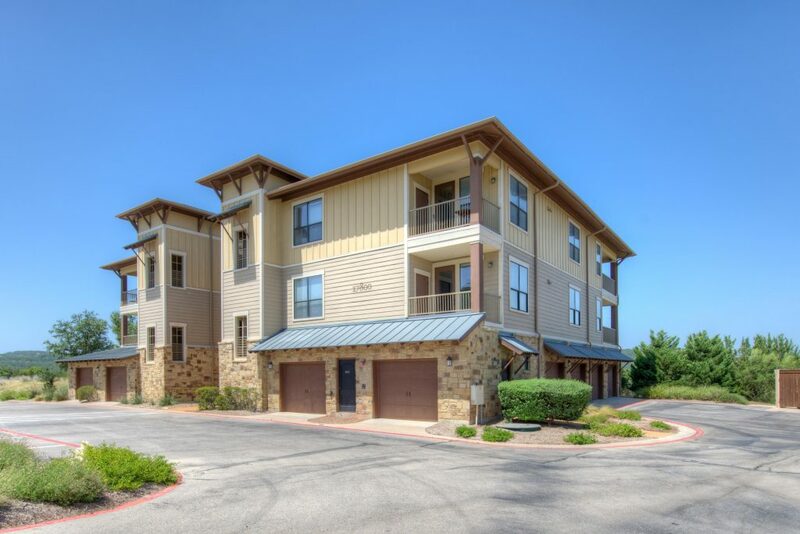 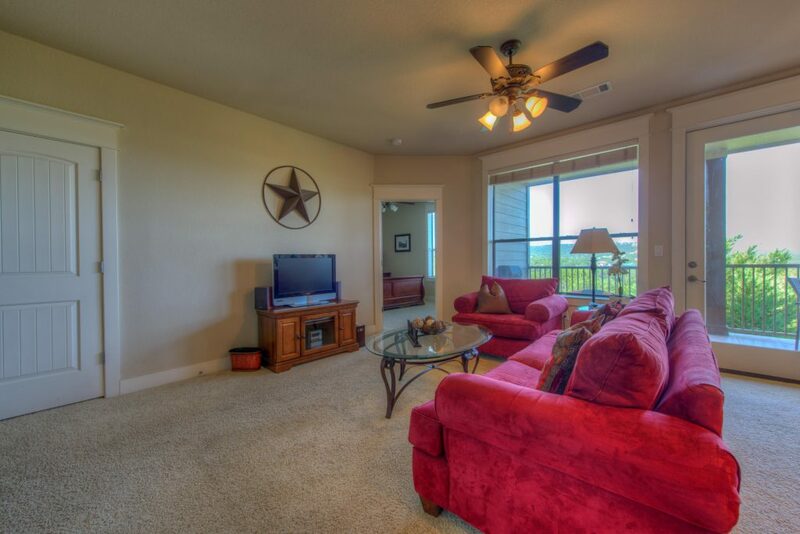 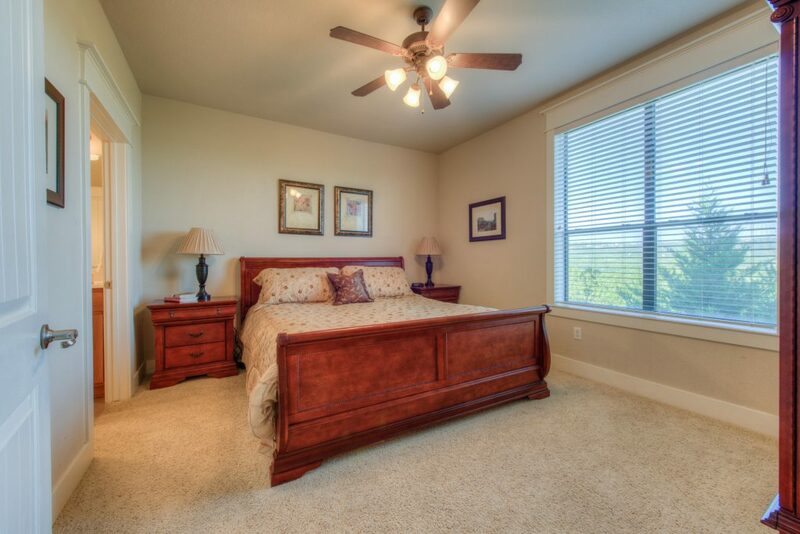 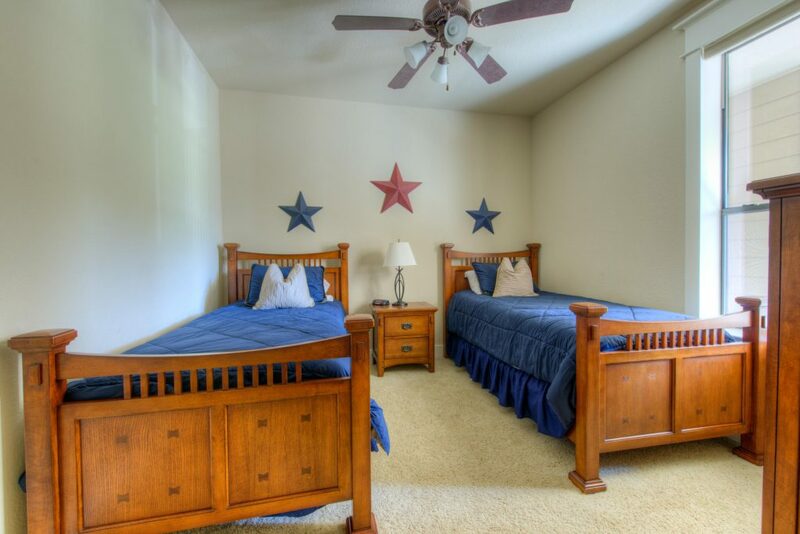 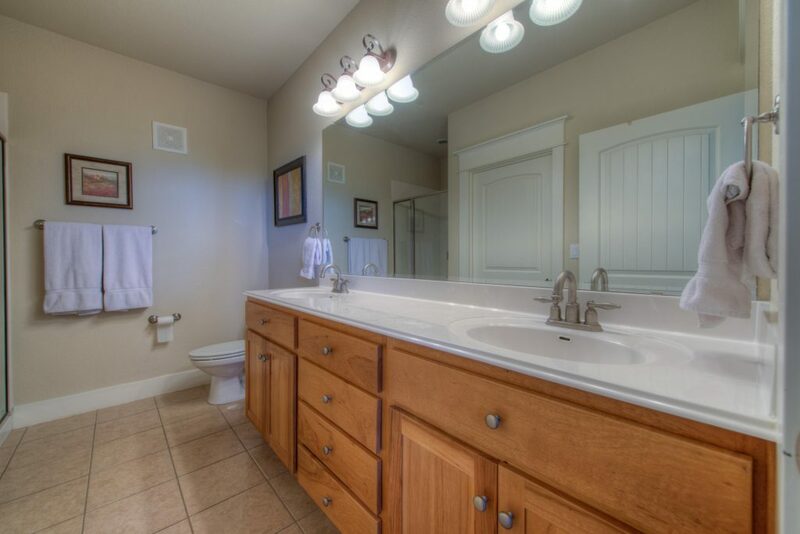 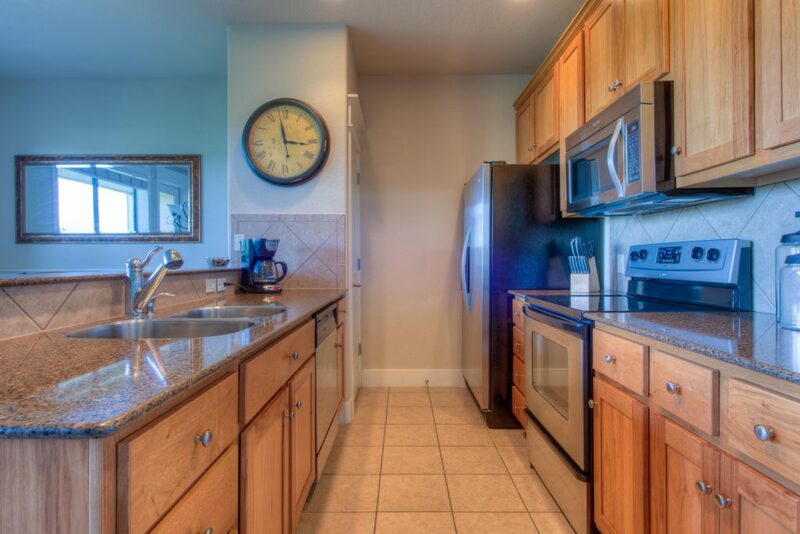 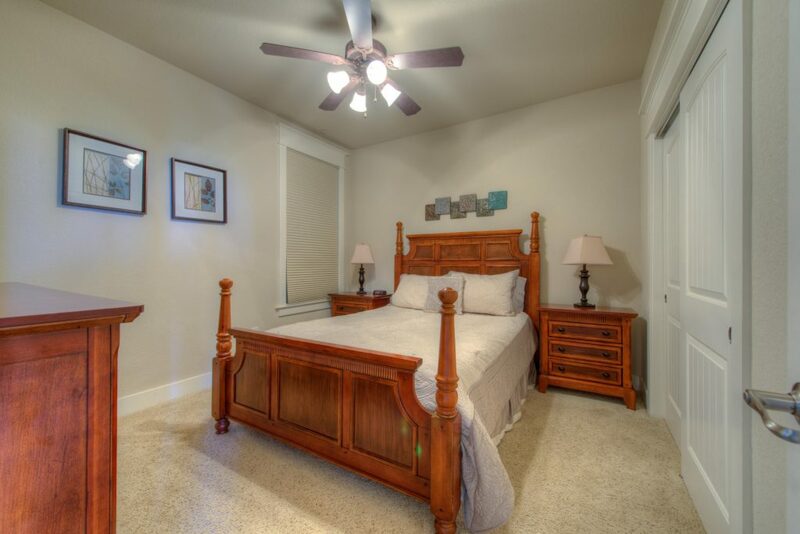 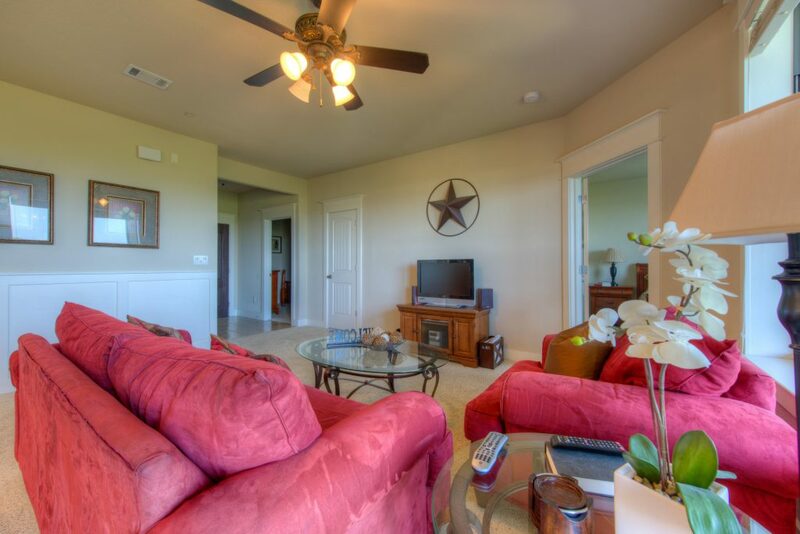 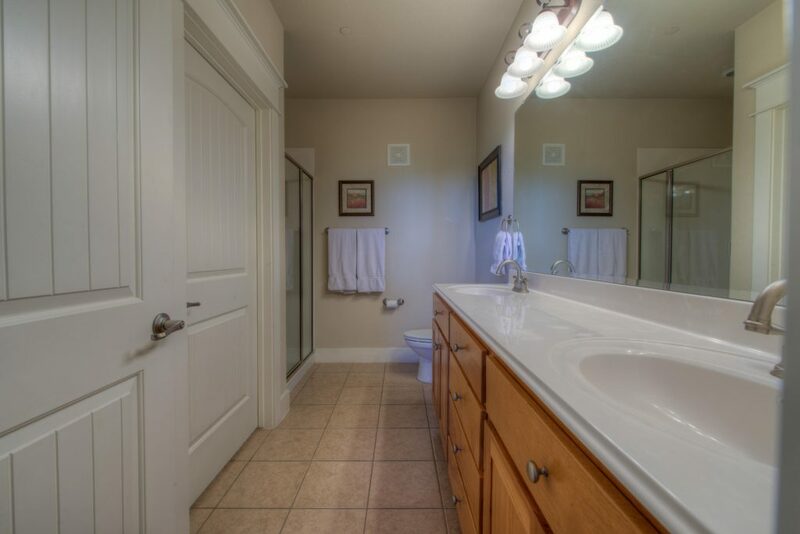 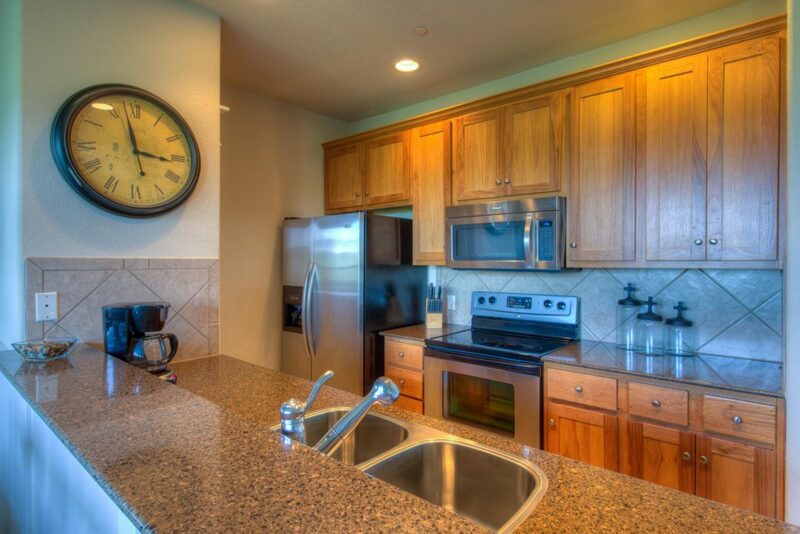 We just listed a beautiful condo in The Hollows at 17800 Edgewood Way #202, Jonestown TX 78645. 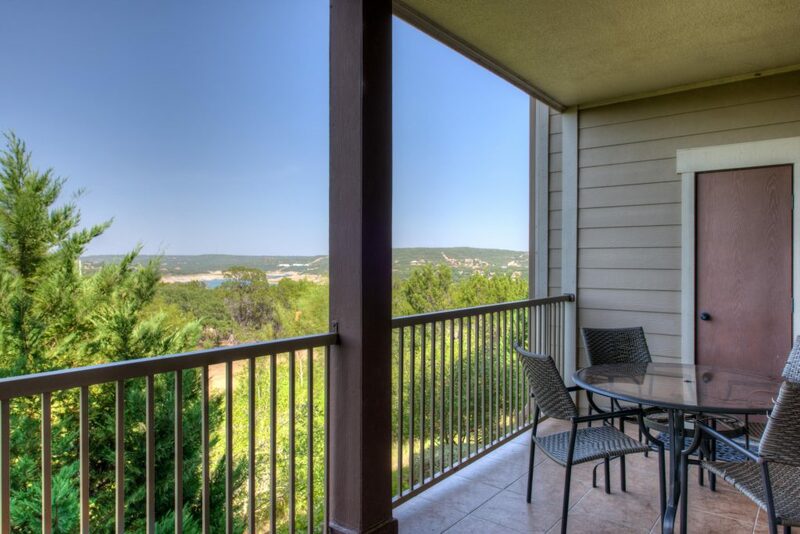 This 3-bedroom 2-bathroom condo has amazing views of Lake Travis from the master bedroom, living and dining rooms! 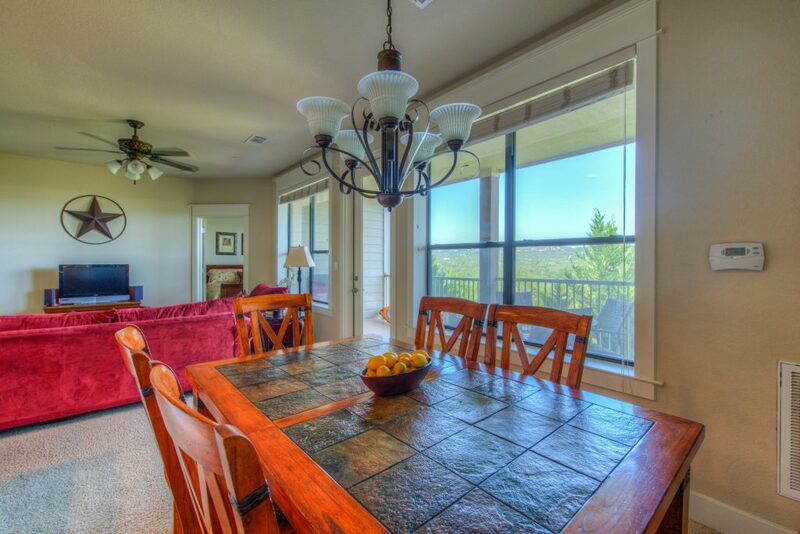 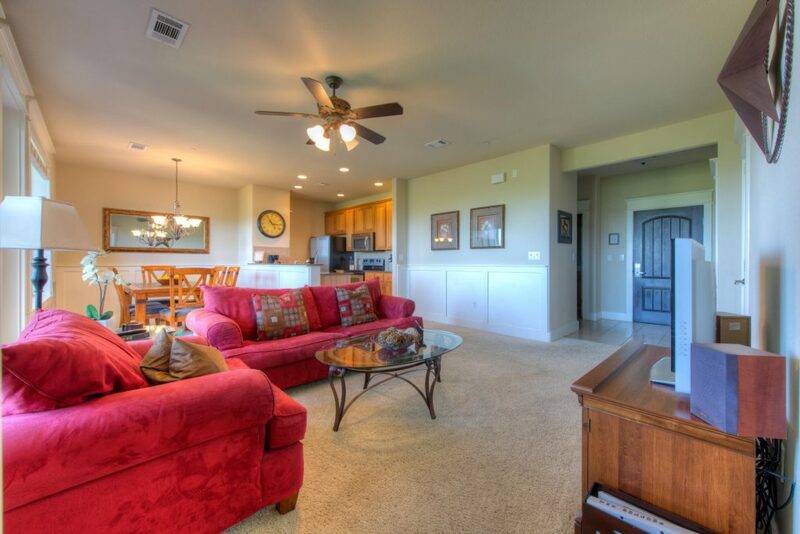 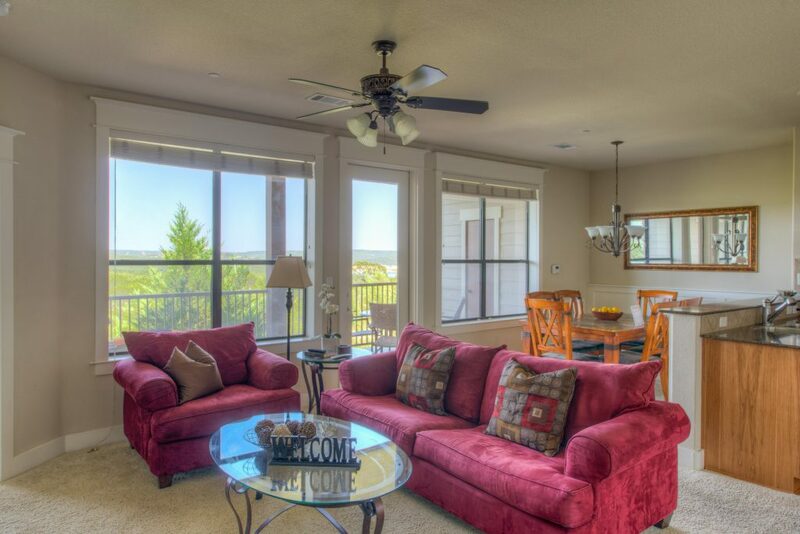 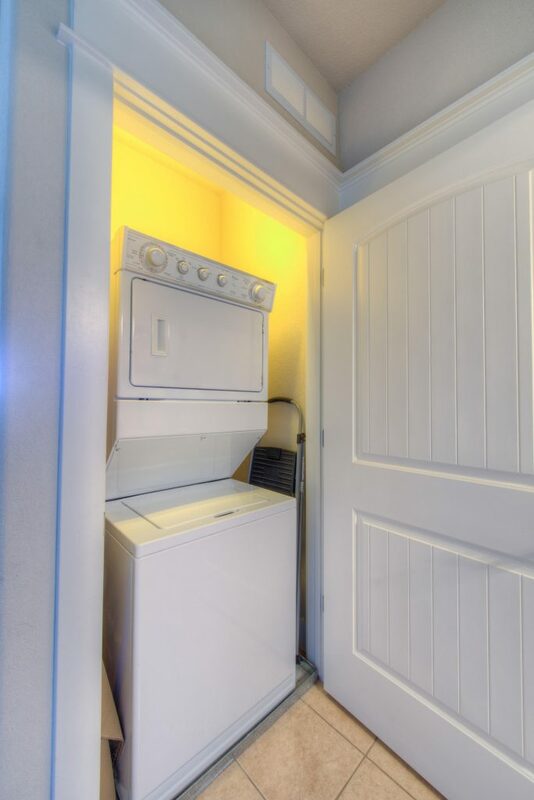 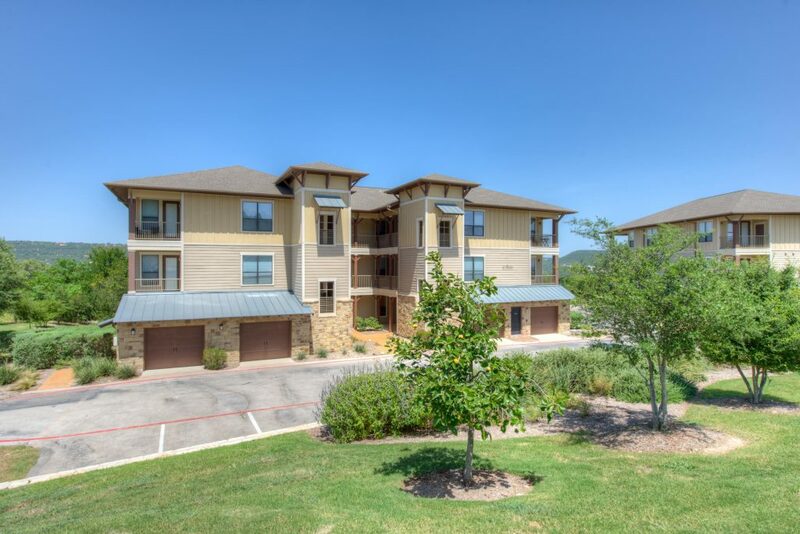 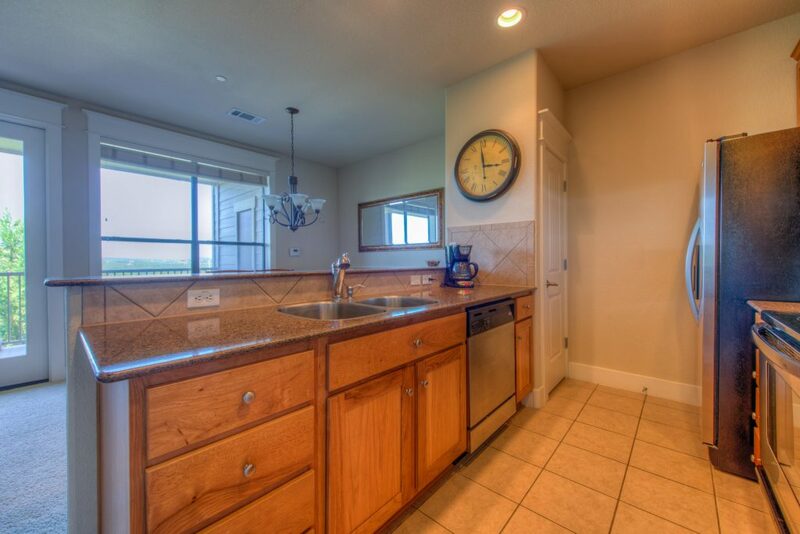 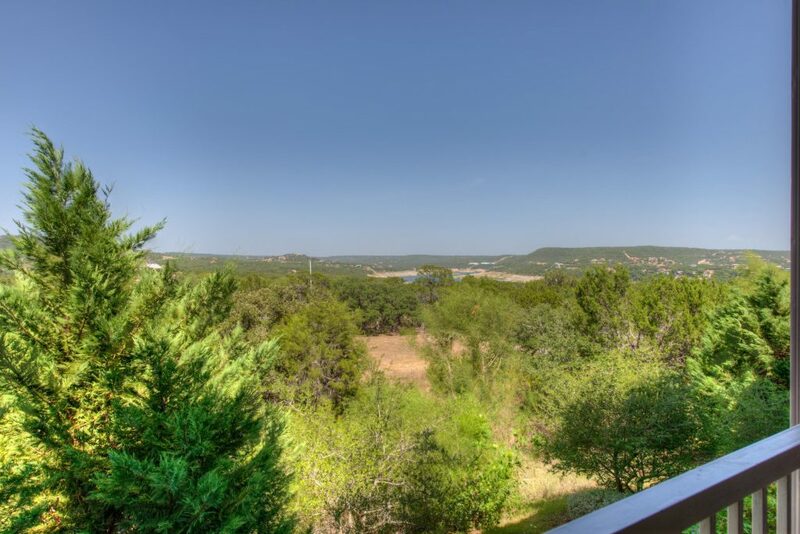 It’s spacious covered patio has panoramic views of the Hill Country and Lake Travis too! 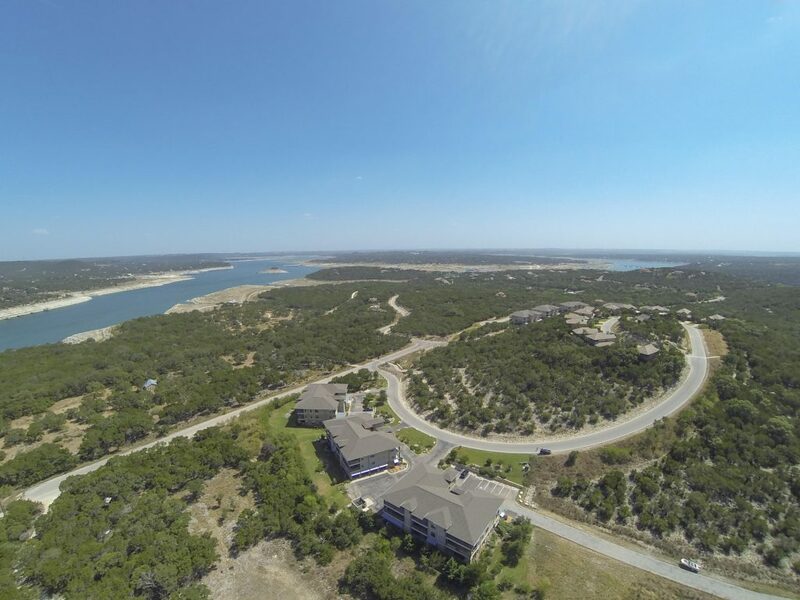 The community is popular for those seeking a vacation home, a 2nd home in the Austin area, or just simply a place to get away from the city and enjoy lakeside living. 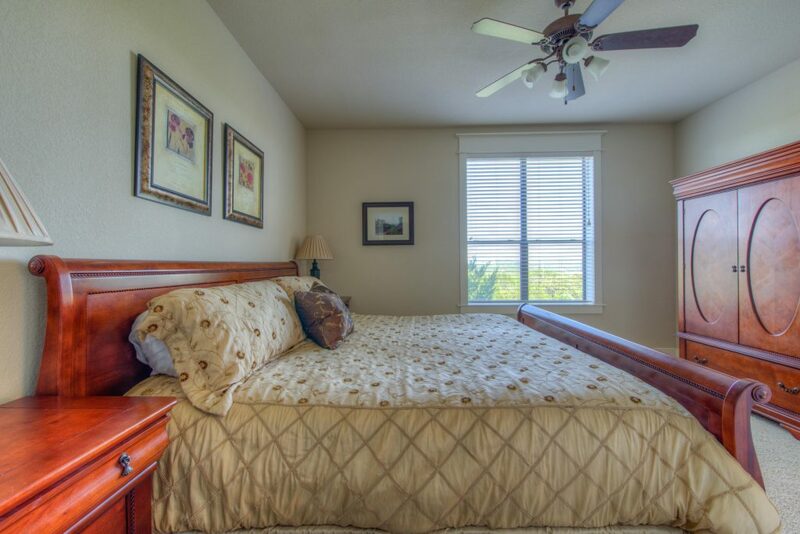 If desired, you can lease out your condo short-term to vacationers and turn your condo into an income stream. 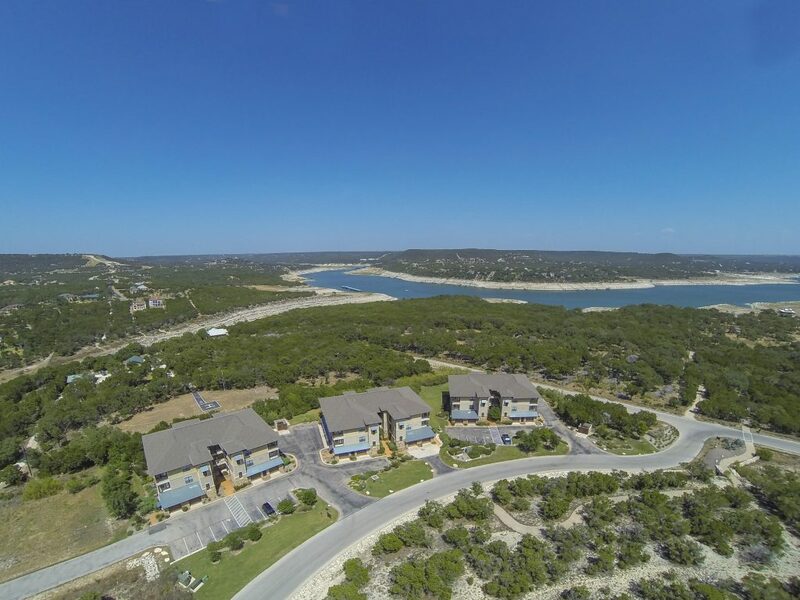 Amenities for condo owners include the Beach Club at The Hollows, which features an infinity-edge pool, an entertainment pavilion, grilling areas, a fitness center and much more! 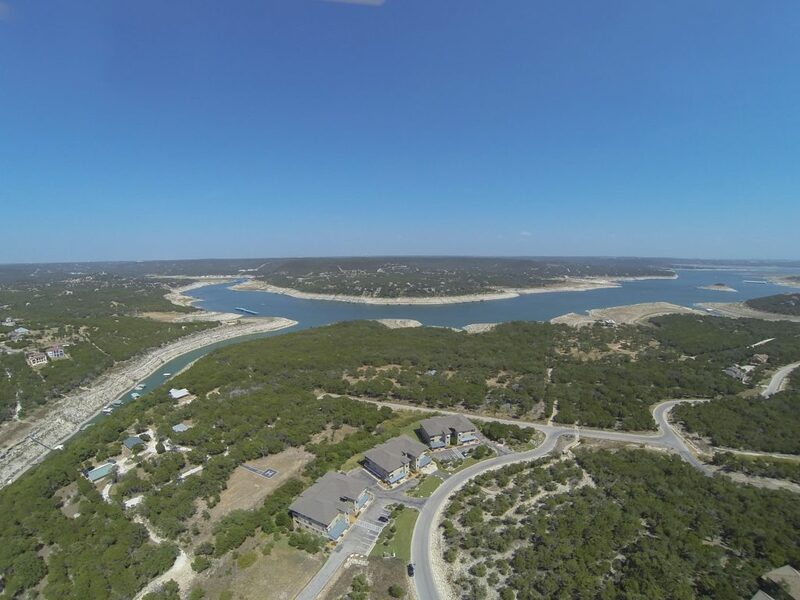 Schedule a showing today to own a piece of paradise on the north shore of Lake Travis! 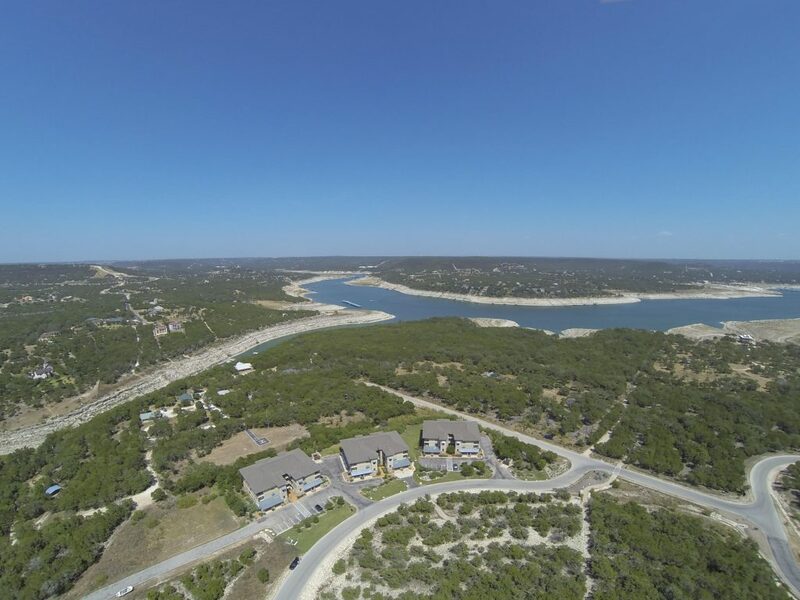 For more details about this destination community, be sure to read our blog: Enjoy Resort Style Living at The Hollows on Lake Travis. 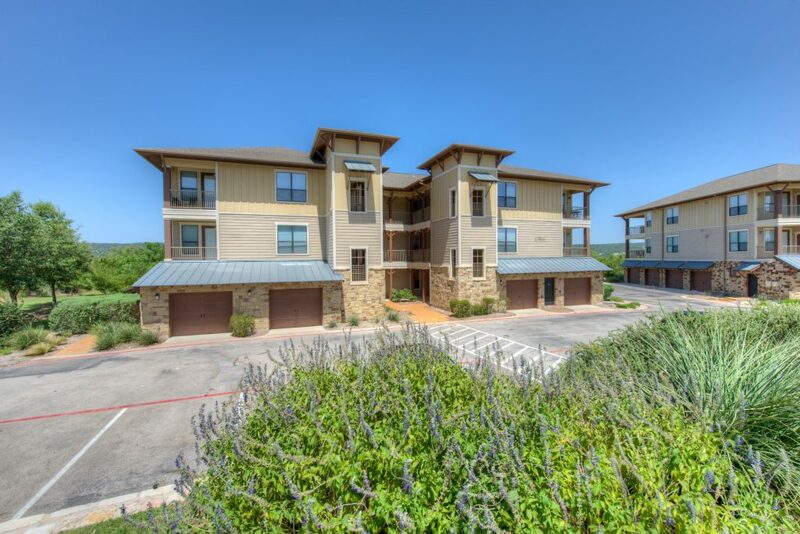 We Just SOLD 315 Cloudview Dr, Austin TX 78745!